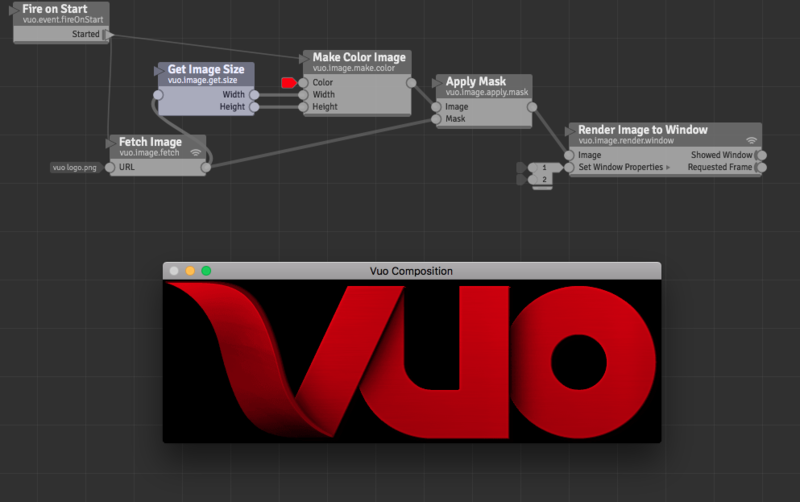 Read more about How to generate UV/Texture coordinates? Read more about Fetch 8 white/clear images and apply a colour to each of them…easiest way? My experience with using XML and text files in Vuo up to this point has only been to read them. Now I have a project that requires me to write and append to an XML or text file. I have been looking at Format Table and Make Tree nodes but they don't see how they would allow you to add to an existing file. 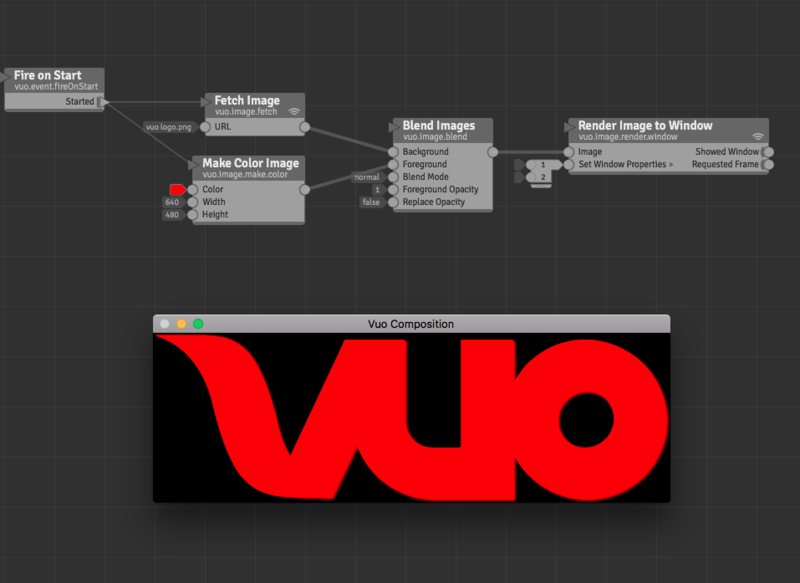 Basically we have an event that's about 1-2hrs long where I need to create a VUO composition that every 20-30 seconds appended a few strings of generated text to a file (Name, Program and Time-Stamp). Can Vuo do this? Read more about Generating and appending to an XML or text file??? You mean it's like a hand-drawn font ? I said a monospaced font but actually testing it with a non-monospaced font (ex AvenirNext) it still looks pretty good IMO. Maybe the kerning is a little different but not hyper obvious. Tested the method above and it looks awful with your specific font ? Or you mean you have to place the letters not in a row ?